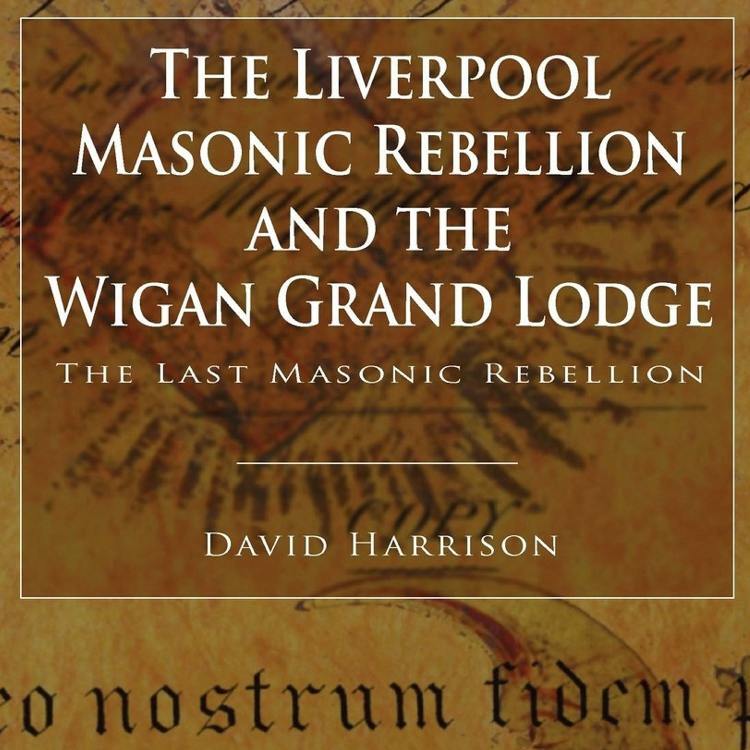 Because the Emulation Ritual was not officially put into print until 1969, many aspiring Masons needed assistance in various lodges throughout England and the overseas provinces, to learn and revise the ritual. 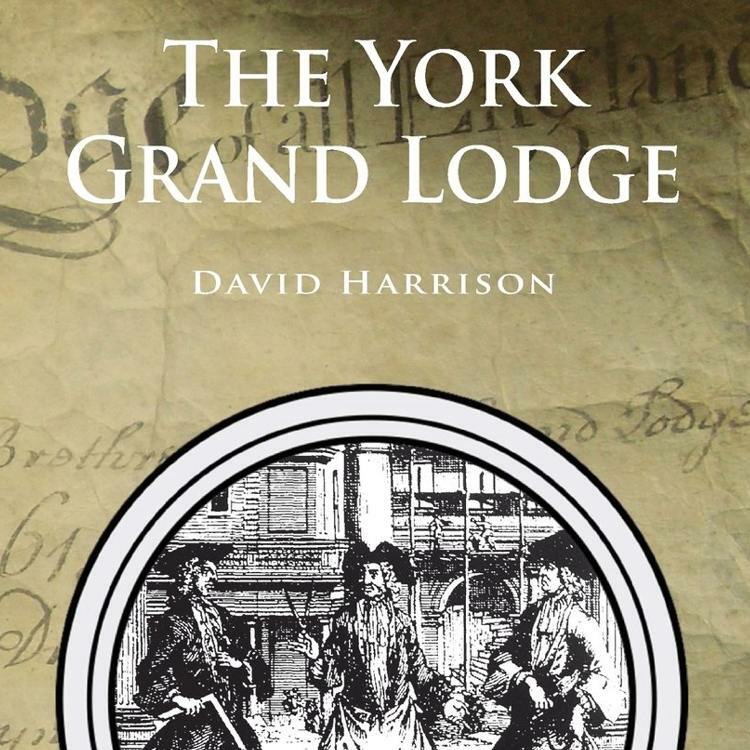 Thus, many independent editions were printed over the years, some privately by individual lodges, others published because the particular working catered for a number of lodges in a particular area. This led to slight differences in ritual, and led to traditions in certain lodges who did the ritual their way. It may only be slight differences in wording, perambulation, or a certain part delivered by another Officer, but these differences make up a different working, a working that has, over time, become fiercely protected by the lodges that work it. The illustrations of the Tracing Boards also differ in the ritual books; they do not appear at all in the Nigerian Ritual book, the West End Ritual however has beautiful black and white fold out versions on glossy paper, and the Taylor’s Ritual book has almost rustic looking black and white etched versions. The ‘Humber Use’ is a ritual used by a number of lodges in the Hull area of the north-east of England, is, like the York Working, considered an older version of the Craft ritual. It does have archaic elements reflected in certain phrases, and has some noted ‘quirks’ such as when the Junior Warden is asked by the Worshipful Master in the third degree opening ‘Whence come you?’, instead of answering from the East, the ‘Humber Use’ gives the answer of ‘The West’, the Junior Warden moving from the opposite direction to search for what is lost. M.M. 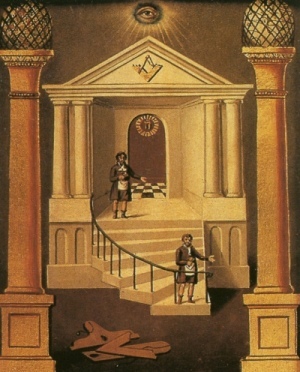 T aylor’s Manual or Hand Book of Craft Freemasonry, (London: L.J. Taylor, 1908), p.10. C.M. Browne (Compiler), Nigerian Ritual, (London: Lewis, 1956), p.11. 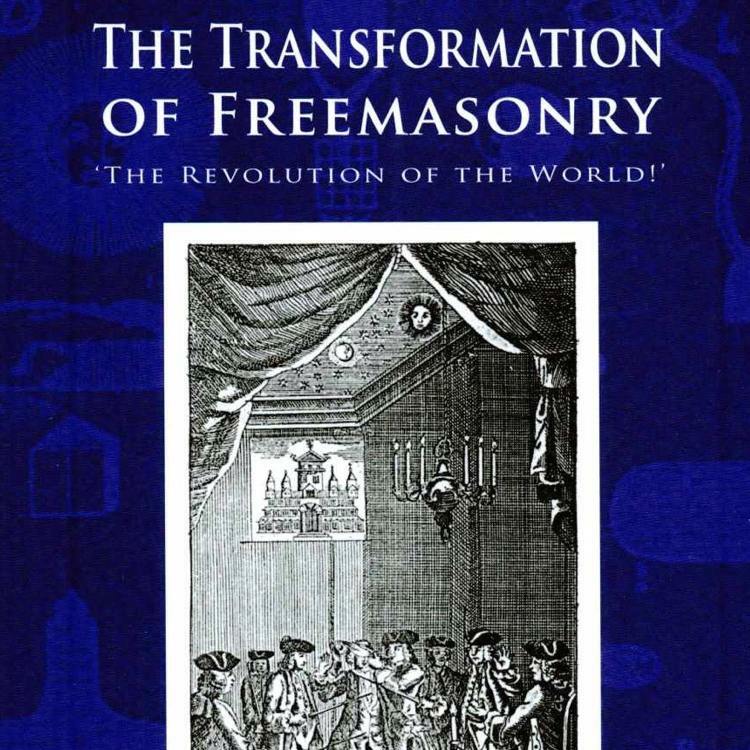 Ritual of Craft Freemasonry: London West End Working, (London: Printed for Private Circulation, Fifth Edition), p.41. Llewellyn Kitchen, (ed. ), A Ritual of Craft Masonry “Humber Use”, (Hull: Privately Published, 1988), p.55.